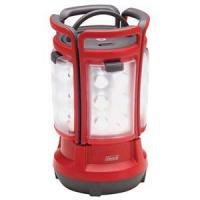 • Runtime: High  up to 2 hours, Medium  up to 3.75 hours, Low  up to 7.5 hours, Strobe  up to 5.5 hours. 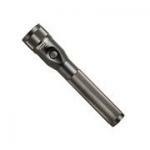 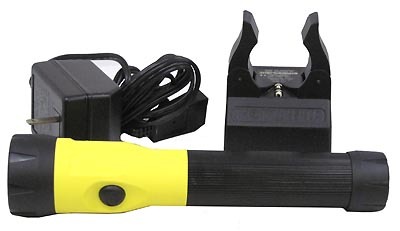 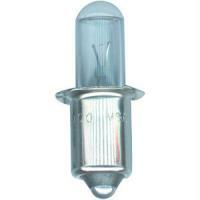 • Combines C4 LED technology with rechargeablilty generating the lowest operating costs of any flashlight made. 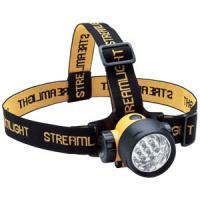 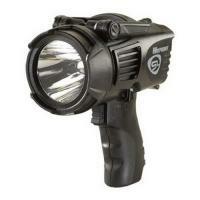 • Access any of the three variable lighting modes and strobe via the head-mounted switch.